On a trip south I stopped by the Historic Pensacola Museum, part of a museum complex run by the University of West Florida Historic Trust. 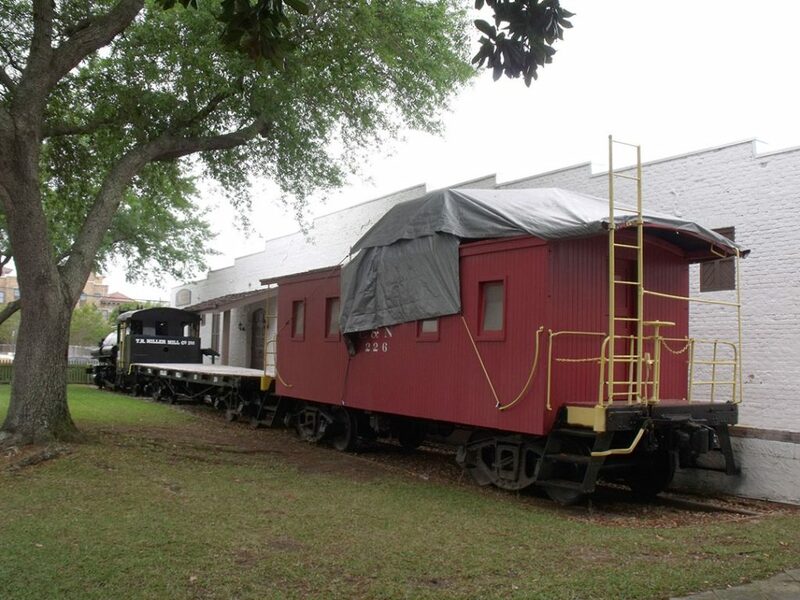 Next to the Museum of Industry, which is in a former warehouse, sits T. R. Miller Mill Company 2-4-2T #12 (Baldwin 1904), a flat car and an L&N caboose. The locomotive was originally built for the City of St. Louis, went to Alabama Asphaltic Limestone Company in 1928, to De Bardeleben Coal Company in 1933, then to Miller in 1935. 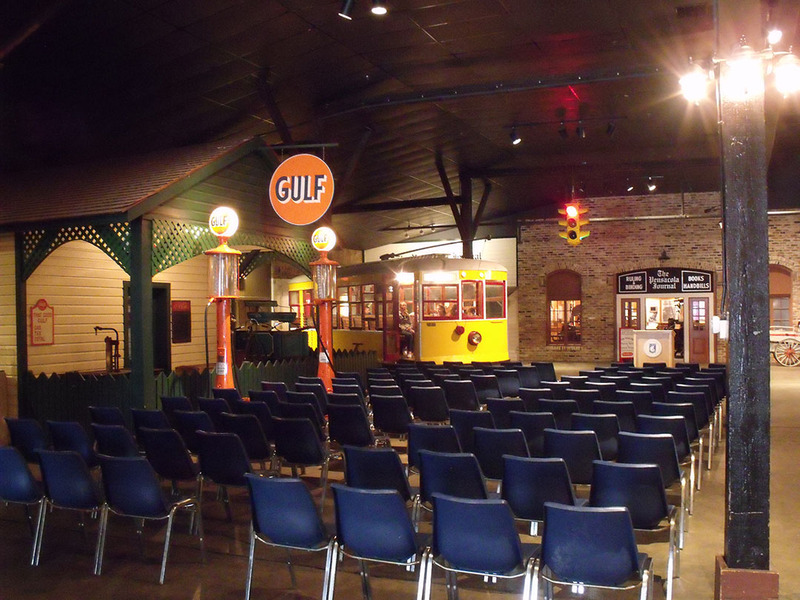 Inside the Museum of Industry are nice displays of local shipping and the lumbering industry which was a predominant purpose for the development of the port of Pensacola. 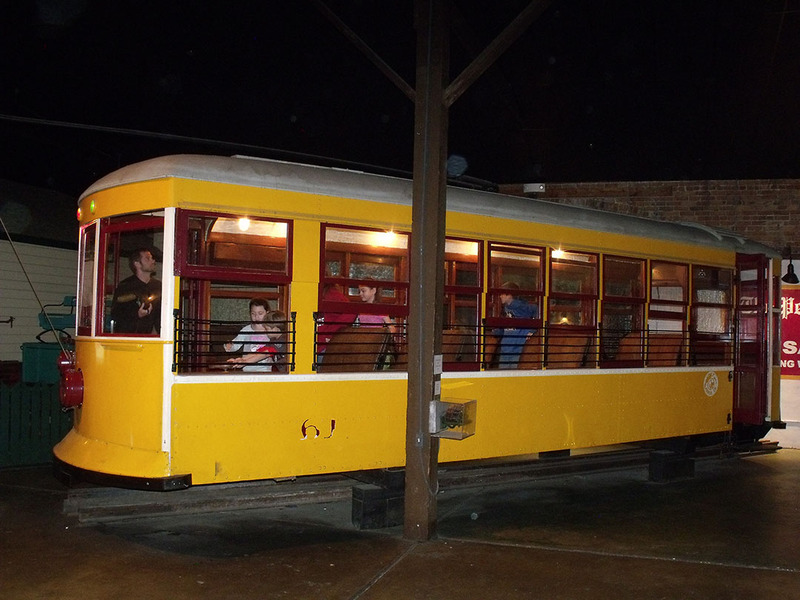 The Museum of Commerce, located in an old industrial building, contains the restored body of Pensacola Electric single truck Birney #61 (American 1922). 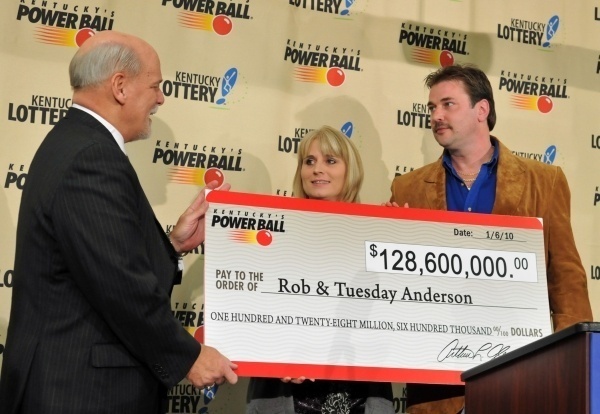 It worked for corporate successors Southeaster Power & Light and Alabama Power Company until 1936. The Museum complex also includes the T.T. Wentworth, Jr., Museum located a block away from the two museums mentioned above. This is the typical local history museum. Also, there are a bunch of old houses and other structures located adjacent to the two museums I mentioned, which are across the street from each other. 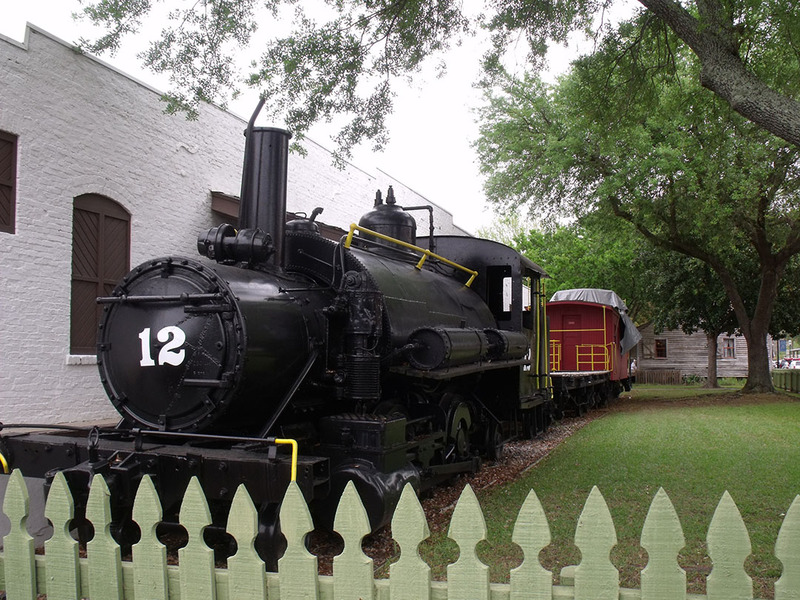 Dividing the “historic village” part of the museum grounds from the Wentworth museum building is the lead to the old L&N docks area, which are still active tracks. How can my museum get grants?